Parliament has approved the allocation of LL100 billion ($66.3 million) to subsidize the interest rates of housing loans for one year. The loans eligible for the subsidies are those that are provided through the state-owned Public Corporation for Housing (PCH) and that target low and middle-income people. 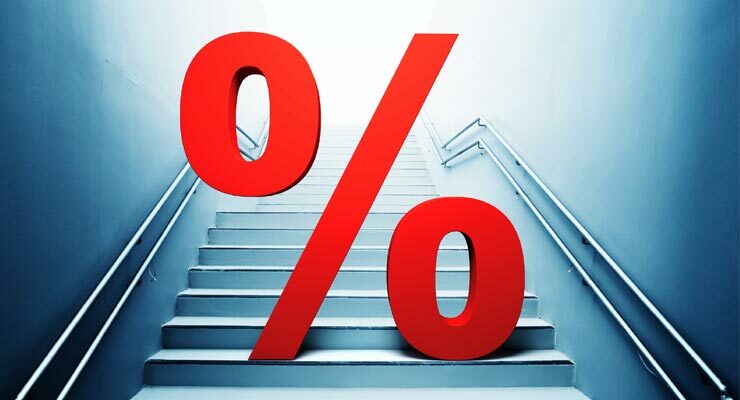 Borrowers can expect to pay around 3.74 percent interest. PCH loans have a ceiling of $180,000. The value of the subsidy corresponds to loans worth some LL1,000 billion ($663 million), which is the average annual value of loans that PCH provided in recent years. The subsidy cost was previously shouldered by the Central Bank (BDL). It will be assumed by the Ministry of Finance, going forward, and will be included in the public budget. Lawmakers also authorized the new Cabinet, once formed, to prepare a comprehensive housing plan within six months. BDL said last month that it will subsidize the interest rates of loans provided by Banque de l'Habitat (The Housing Bank) until the end of 2018. It also plans to launch a new economic stimulus package in 2019. The BDL annual stimulus usually consists of interest subsidies for housing loans and for loans provided to productive sectors. Banks stopped granting subsidized housing loans earlier this year after the subsidy quotas for 2018 were completely used up.